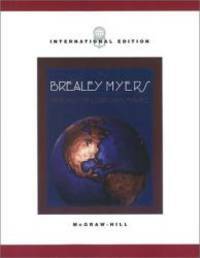 McGraw Hill Higher Education. Used - Good. Shows some signs of wear, and may have some markings on the inside. 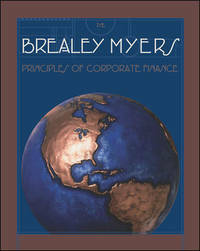 Principles of Corporate Finance by Brealey, Richard A.; Myers, Stewart C.
McGraw Hill Higher Education, 2002-07-01. Paperback. Used:Good.